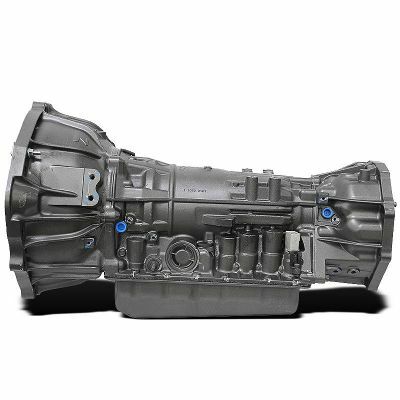 Our A650E transmission sale is here. Toyota build the A650E in the mid 90's exclusively to be used in Lexus vehicles. This medium-duty automatic can be found in the GS300, GS400, GS430, IS300, LS400, LS430, SC400 and SC430 well into the 2000's. Soon after this transmission hit the market, A650E problems began to circulate throughout the Lexus community. Gearing problems are one of the biggest issues with this unit. The A650E has a propensity to stick in a higher gear under acceleration and on some occasions all the gears have been known to completely freeze up. Failure to lock the torque converter is another common problem seen with this transmission. 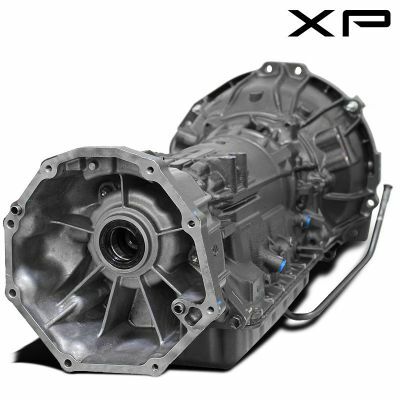 Our XP1 series is not your everyday rebuilt A650E, every unit is completely remanufactured to the highest of Industry requirements. This OEM replacement has been loaded with upgraded parts to address the many failures seen with the A650E transmission. For a limited time we are now including our performance built lock-up torque converter at no additional charge. These upgrades will give you the longevity, reliability and performance that our customers have come to expect.